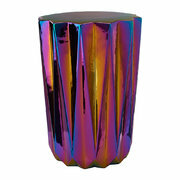 Illuminate your home with this Oil candle holder from Pols Potten. 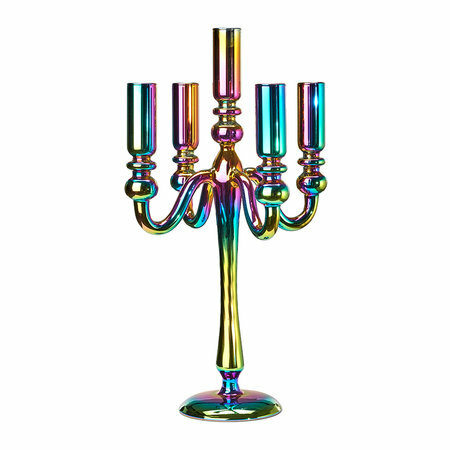 Made from plated borosilicate glass, this candle holder is available in three styles to create a truly show-stopping display. 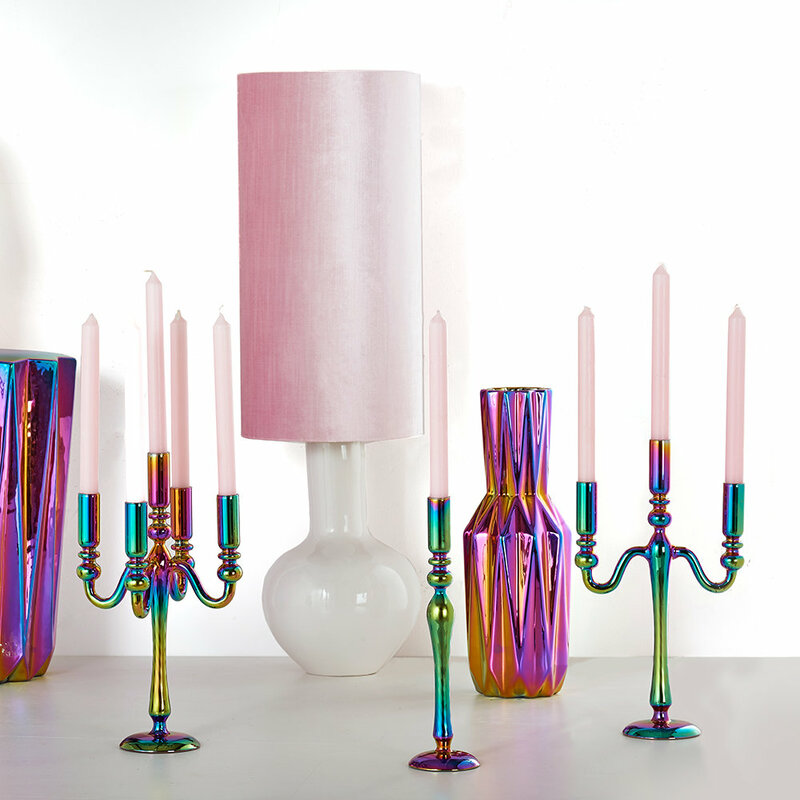 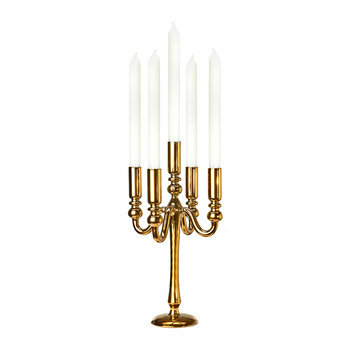 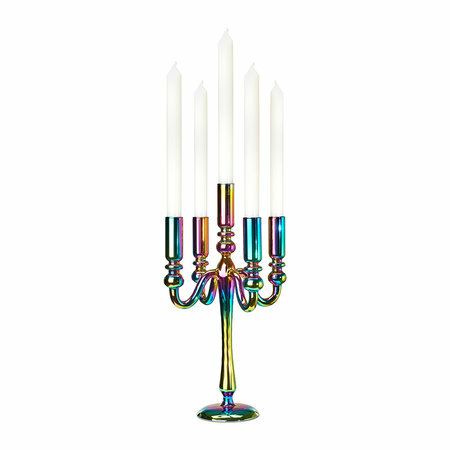 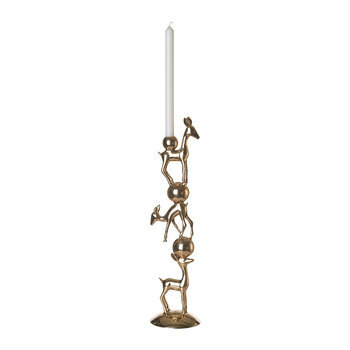 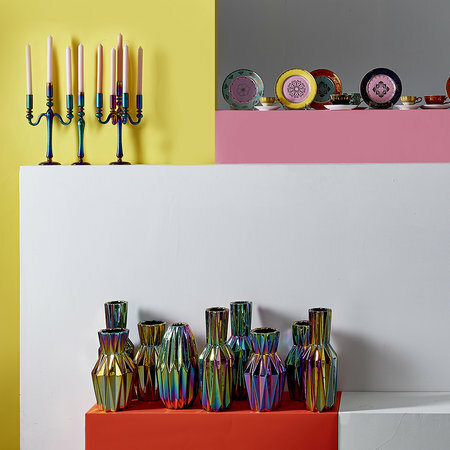 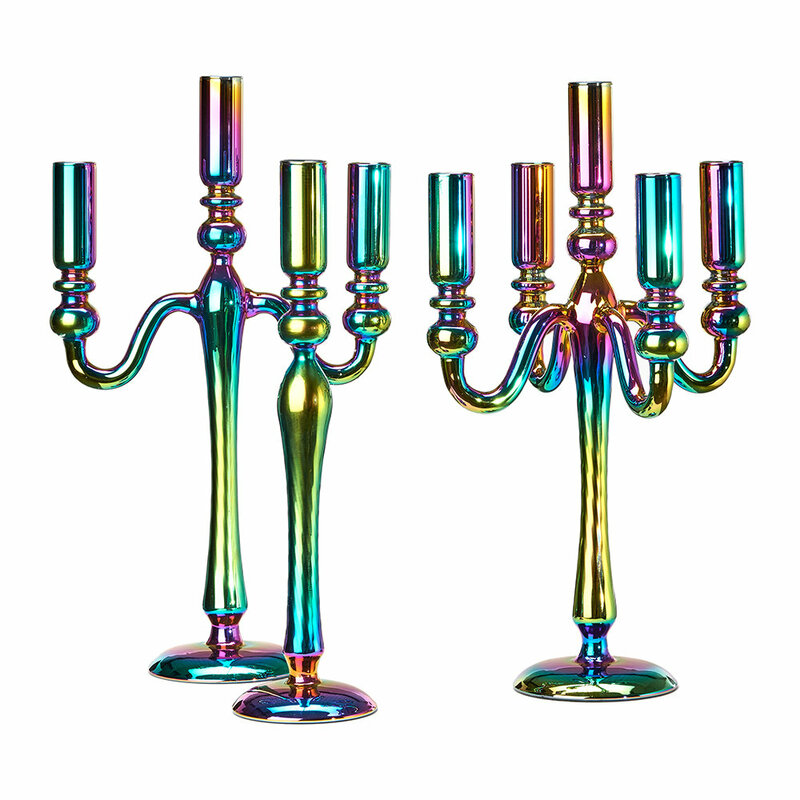 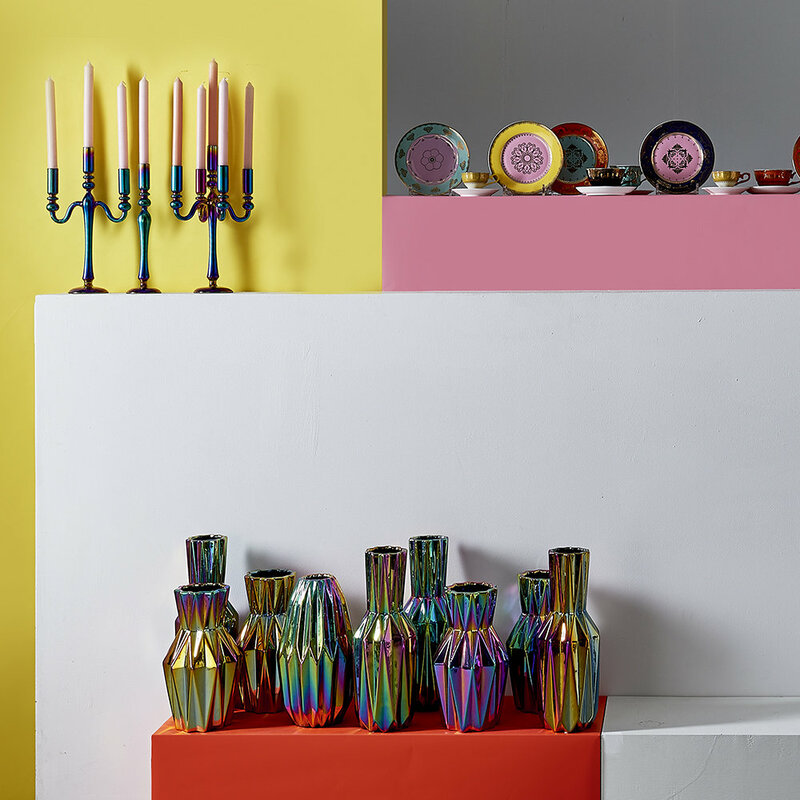 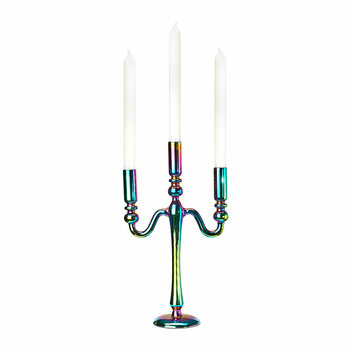 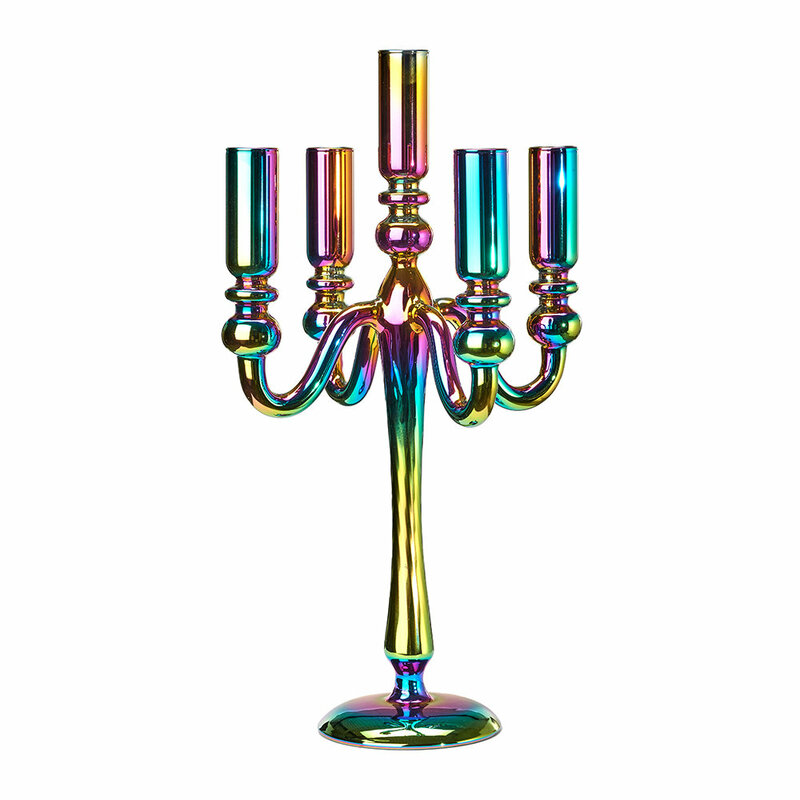 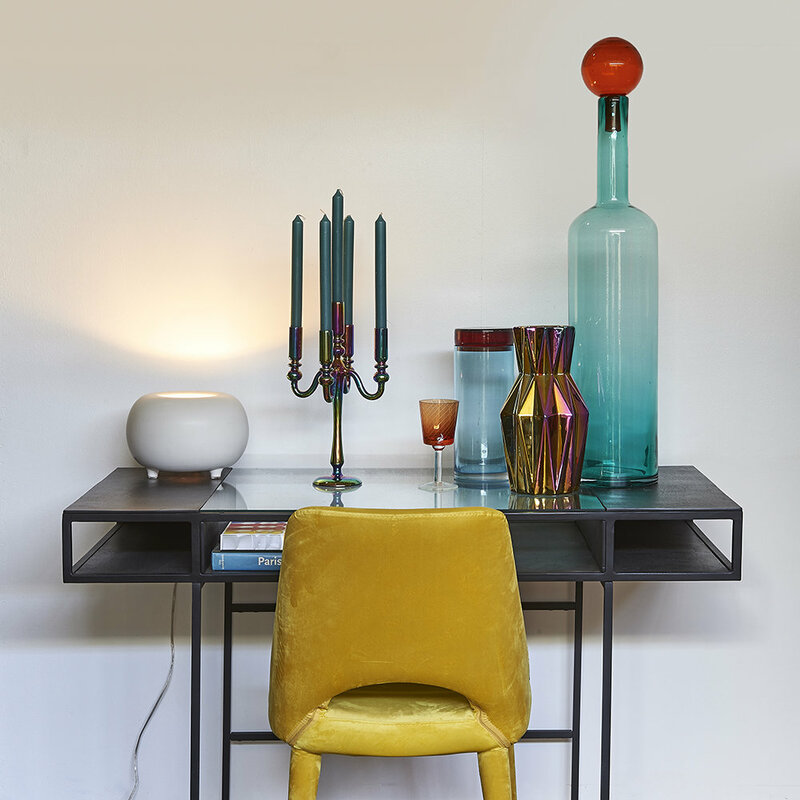 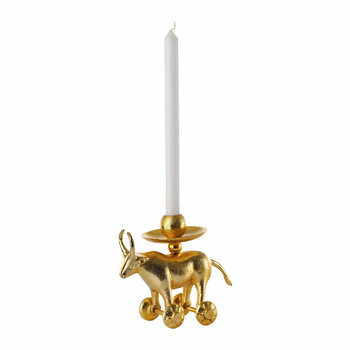 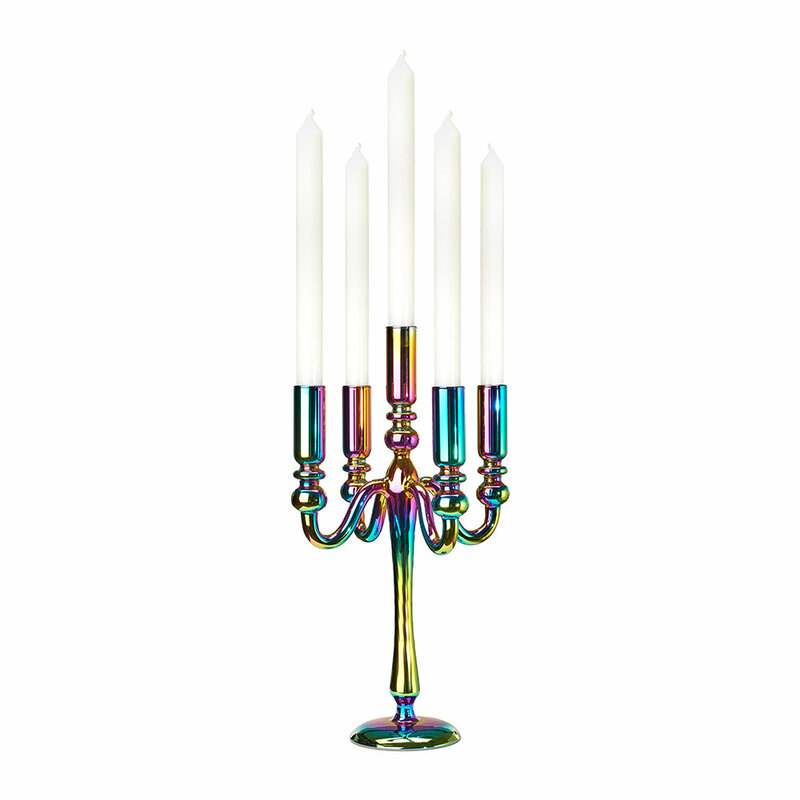 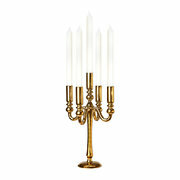 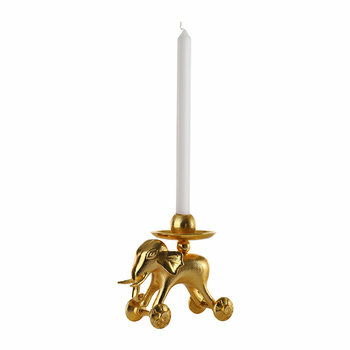 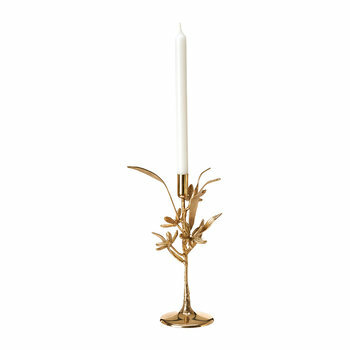 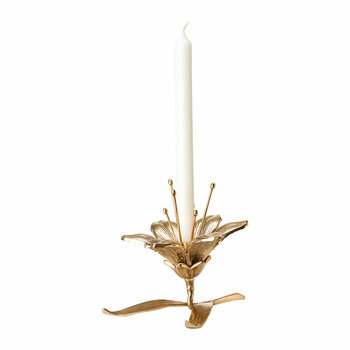 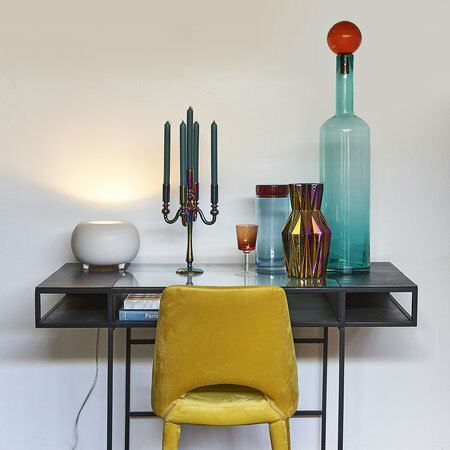 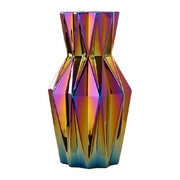 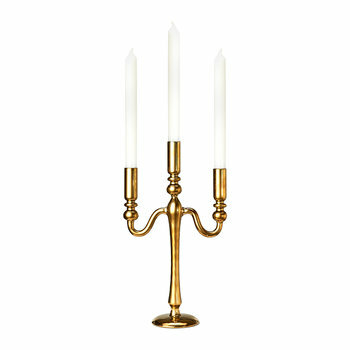 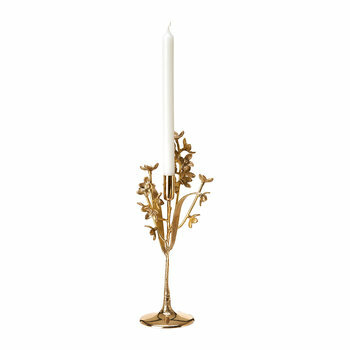 Finished in a unique oil slick colour, this candle holder is perfect for both swanky dinner parties and cosy evenings.